I lodged a claim for damages to my Hilux and I was directed to a repairer closest to my home. I was informed that it would be a 2 week process and was happy with the turnaround time. 2 weeks pass and no vehicle ready for pick up? This happened 2 more times elapsing over 6 weeks!! The repairs done were unsatisfactory to my and Club 4×4 standards and they are no longer a member of their preferred network. 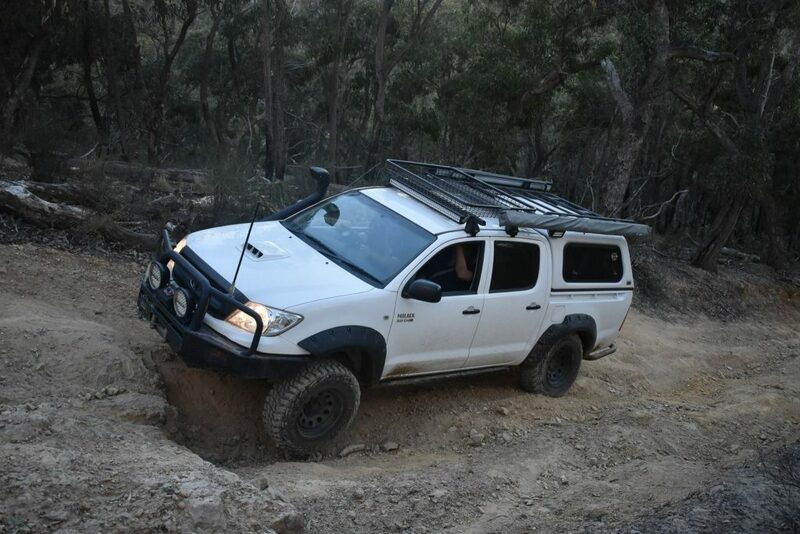 I again contacted Club 4×4 to which they organised Flagstaff Autobody and the vehicle was picked up, courtesy car issued and repairs were underway within a few days. The length of time taken with the vehicle repairs took a little longer than I hoped but the end result is brilliant. There were several calls from Flagstaff to ensure all concerns were dealt with and that I was informed and up to date. 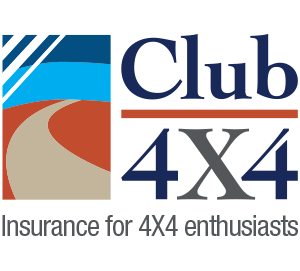 It was reassuring to be able to speak with people who knew their stuff and not just another generically trained call centre person, this backs the reason I chose club 4×4 I the first place and will continue to insure with them in the future. Club 4X4 note: This claim relates to damage that occurred to the roof and sills of the insured’s vehicle when the rooftop basket mounts broke and it dropped onto the vehicle roof before sliding forwards. The repairer on our approved list did not meet expectations, nor did they attempt to deliver the standard of repair required, which resulted in us referring the vehicle to a different repairer who ultimately repaired the vehicle to the required standard. As mentioned by the customer, due to the poor experience we have removed the initial repairer from our list of approved repairers. It is a shame that the process was not perfect in this case, but the positive is that the customer ended up very happy with the result.